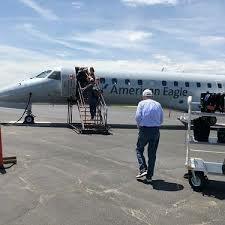 Summer travel to and from Stillwater just got even easier—American Airlines will kick off the summer travel season in May with three round trip flights six days a week from Stillwater Regional Airport (SWO). Stillwater Regional Airport has offered at least two round trip flights a day to and from DFW since 2016. 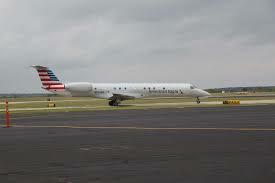 As American Airlines’ largest hub, DFW offers fliers arriving fromStillwater Regional Airport connections to more than 800 flights to over 190 cities in 29 countries through the airline and its oneworld alliance partners.